Last week I discussed the basics of Search Engine Optimization (SEO). This week I am going to talk what you need to know about HTML code regarding SEO. Don’t be scared! You do not need to know how to code a website to make sure your SEO is on point. A basic understanding will do. This code placement is the most significant “net” to catch customers searching online for your services. This header drills down for customers the particular type of Home Theater Installation your business provides as well as another location for your target keyword. The header will also be on your homepage as well as the page for residential services. Now you are getting target keyword density with search engines. Putting headers in bold will also help your ranking because it emphasizes the keywords. In this short phrase, your business is summed up perfectly. 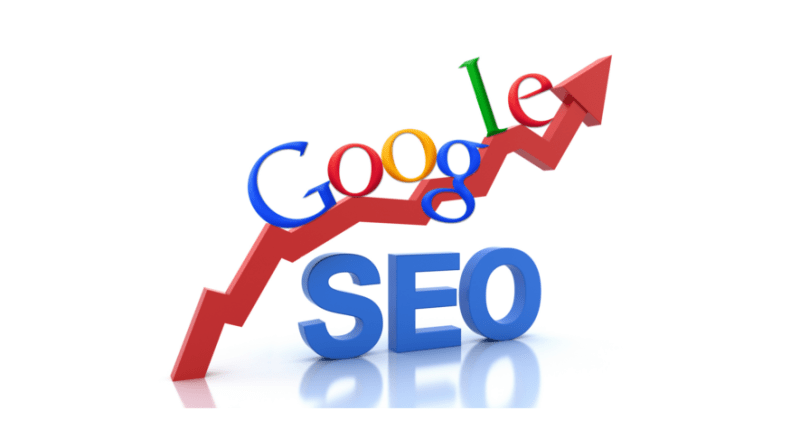 The target keyword is woven within supporting keywords: Denver and high-end. <IMG ALT> This is code where you embed keywords with pictures. A perfect place to do this is with your logo, and it’s another place to use words from your meta description on a different location on your site. Keyword density is getting better – and another “net” is cast for catching customers in an online search. Depending on your website platform, bear in mind that you’ll simply set an image, plus target keyword and meta description where they need to be. <BODY> This is the content on your website that is visible to a customer when they land on your page. Write keyword-heavy prose on every page of the website. Aim for natural syntax and about 5% keyword density. A good rule of thumb is to have someone read this and then ask if they can guess the keywords. If they can’t, then the keywords do not jump out at them and that is what you want. Google will penalize your website ranking if your keywords are too obvious. In closing, SEO is a very complicated skill – you need to understand it and stay educated. Just like last week’s tips, this list is just a touch on what should be done regarding the code on your site. Also, this is what I concentrate on in my business for my clients and what I explain to them when they hire me for SEO services. SEO can include much, much more depending on the specific type of business. These coding tips plus last week’s basics should help you get started in either hiring the right consultant or training staff to up their SEO game for your business.